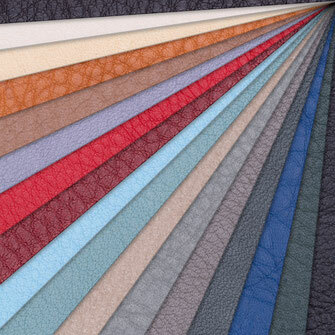 Leather is one of the oldest and most exclusive materials used by humans. It has the ability to transform products into unique, durable and individualized unique pieces. Only through the elegance of leather a product becomes a cult object and design classic. An exclusive and sustainable organic leather whose special quality and individuality inspires designers of various industries. Naturally chrome-free tanned. Peerless in the surface, it brings out the uniqueness of the leather in a perfect way. A great leather only for customers who are satisfied with the best. A cool material with a silky-matt surface and a pleasant feel. Perfect for fine bags, surfaces in the living area as well as functional accessories products. 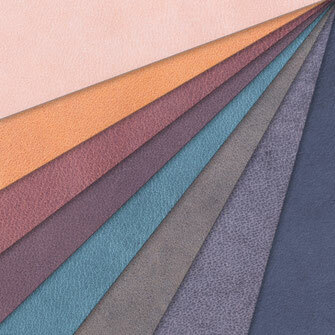 Very skin-friendly, breathable and harmless to health, our lining leather meets the highest standards of naturalness and functionality. 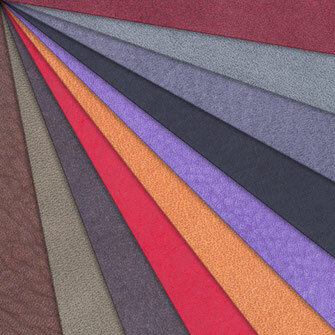 With our lining leather, your customers can slip unthinkingly into their shoes "barefoot".